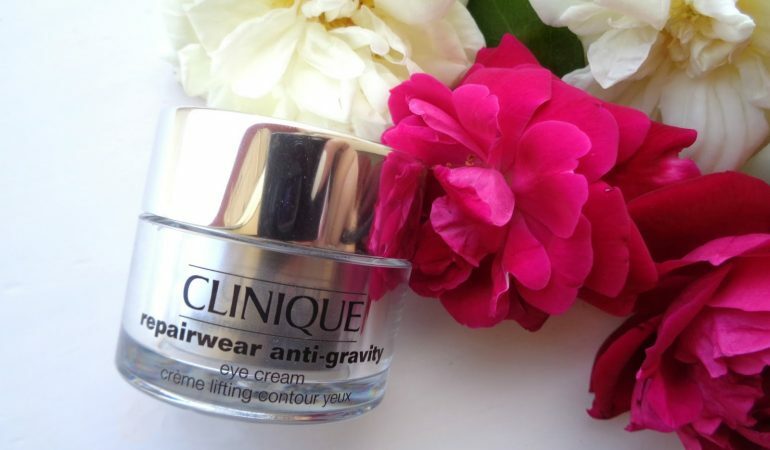 How does Clinique Repairwear Anti – Gravity Eye Cream work? Skin under eyes is particularly prone to damages and irritations. Stress, sleep deficiency, mismatching cosmetics, working in front of a screen, severe diseases and some medications intake have unfavourable influence over this extremely sensitive skin area. However, unquestionably the most damaging factor is time. With age, skin becomes flabby, wrinkles and discolourations start to develop, as it is more and more difficult to eliminate sagging and dark circles under eyes. Fortunately, there are a few methods to apply in order to slow down skin ageing processes. One of these is Repairwear Anti–Gravity Eye Cream by Clinique. The basic action of Repairwear Anti–Gravity Eye Cream by Clinique is moisturization as well as supplying skin with nourishing substances – antioxidants, green tea extract, caffeine as well as C and E vitamins. These two features make Clinique cosmetic an effective weapon against wrinkles. Repairwear Anti – Gravity Eye Cream has firming, smoothing and regenerating features. The proper application of Clinique cream guarantees reduction of dark circles around eyes and sagging, eliminate expression wrinkles and removing discolourations. Day after day, skin becomes smoother, prettier, more moisturized and nourished. Fine lines disappear as skin imperfections caused by fatigue are highlighted. As a consequence, skin becomes radiant and fresh. How to apply Repairwear Anti–Gravity Eye Cream by Clinique? It can be put on morning or/and evening, to cleansed skin around eyes area. Just small amount of the cosmetic has to be patted into skin due to fingertips. Process of application should start from inner corner of the eye, and end moving towards outer the corner. It is worth remembering that the cream has to be put not only under eyes but on upper eyelid as well. In this way, skin around eyes becomes nourished, moisturized and regenerated. A 15-mililitre jar covers a few-month treatment with Repairwear Anti–Gravity Eye Cream by Clinique. Fall in love at first sight. We examine eyelash conditioners. Nanolash test results. 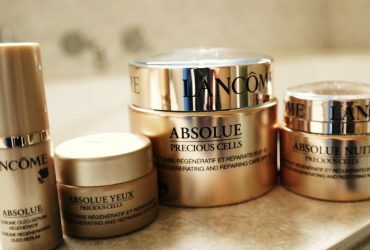 New under eye cream Absolue Yeux Precious Cells by Lancôme. 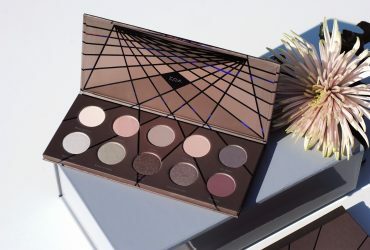 ZOEVA En Taupe Palette – Eye Shadow Palette For Special Tasks.